Prevention is ALWAYS better than cure. If you don't agree then stop reading this blog right at this moment. But with all seriousness, I know that you'll all agree on my first statement is absolutely correct. When it comes to our skin, it is never too early to start taking care of it and making sure that we keep all skin problems at bay. The earlier we try to avoid aging, the better. 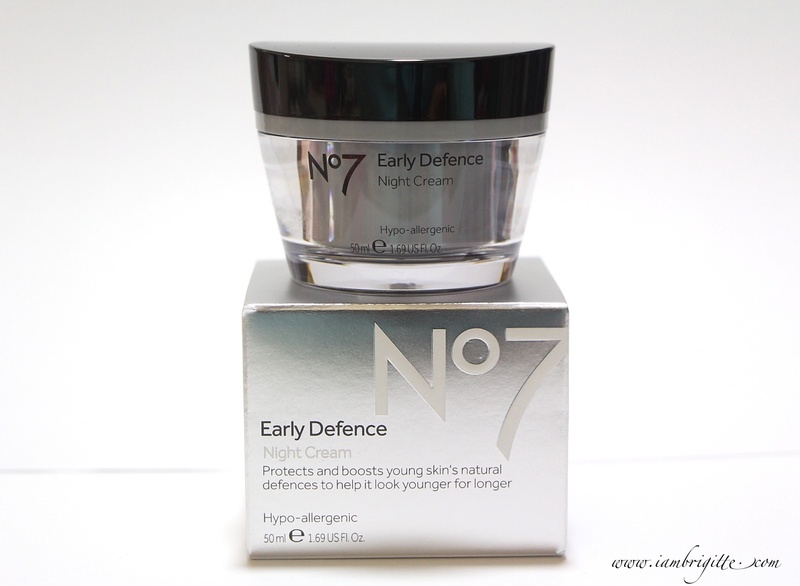 On that note, let's all welcome (with open arms, I should say) the newest anti-ageing skincare line from Boots. This new skincare line is consists of a day cream, a night cream and an eye cream. The line works as a stepping stone to help in the transition from everyday skincare to proactively delaying the signs of ageing. 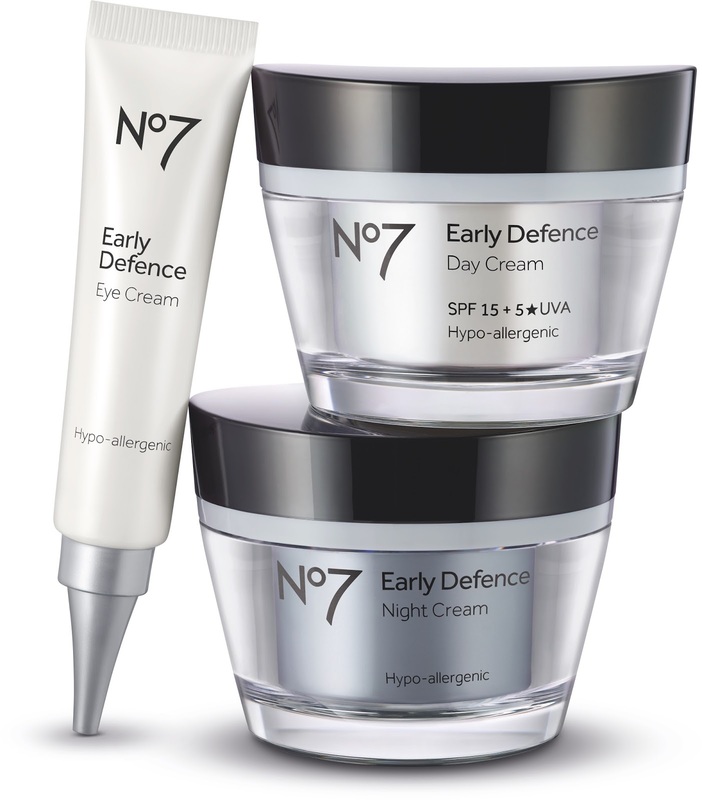 The key to this new skincare range is No7's new and most effective patent pending daily protection called Double Defence, combined with the brand's unbeatable 5* UVA Technology. With these two combined, Double Defence gives skin advanced daily protection from the sun and environmental stress to help keep it looking younger for longer. Ginseng and Mulberry - both are rich in polyphenols which are effective against superoxides which gets produced on the skin when you get exposed to sunlight or pollution. Vitamin C - effective against Ozone, which is formed from ultraviolet light and atmospheric electrical discharges. Lipochroman and Vitamin E - both are effective against singlet oxygen, an incredibly damaging free-radical produced from being exposed to UVA. Rice peptides and Alfalfa - these are effective inhibitors of age-accelerating enzymes (MMPs) in the skin. They are produced by the skin to help in self-repair. 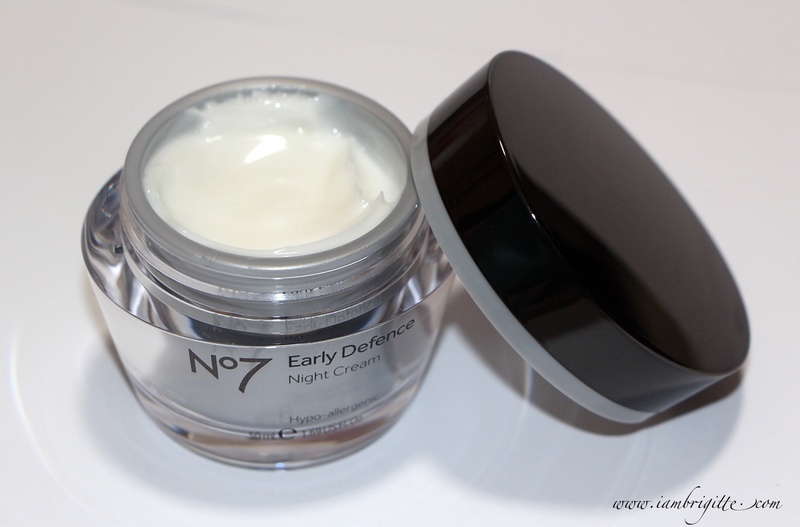 A hydrating cream that's easily absorbed to boost skin recovery while you sleep. 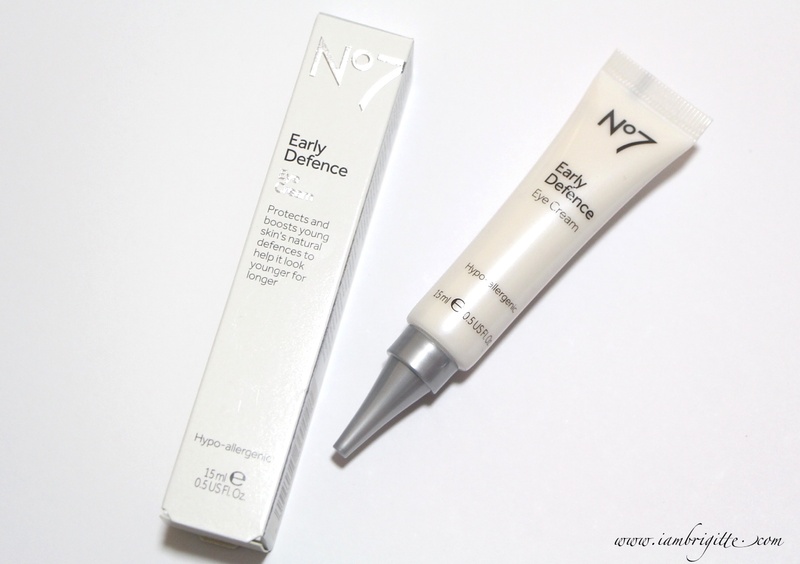 Specially designed for the delicate eye area, this is enriched with Vitamin C to help reduce puffiness and dark circles. In as much as I wanted to try this skincare range myself, I can't since I am currently on another skincare regimen that I just recently started. Aside from that, me thinks this would no longer be applicable for my ehem, already ageing skin, so I decided to give them to a friend of mine instead. I asked her some time if she's using anything on her skin and she said nothing. And I figured, since she's 25, this line would be just perfect for her. 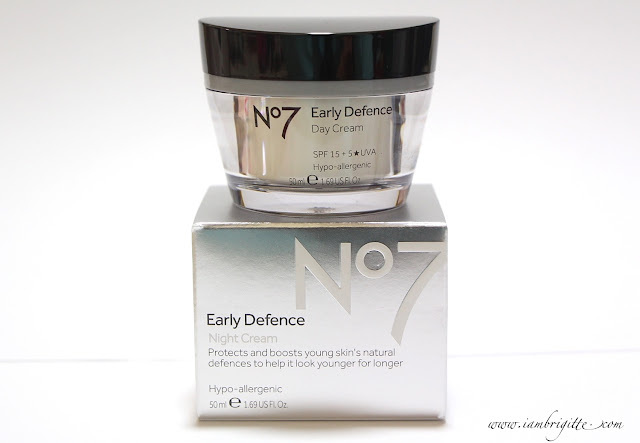 ■ I like that the creams, most especially the night cream because it gets absorbed by the skin really quickly. 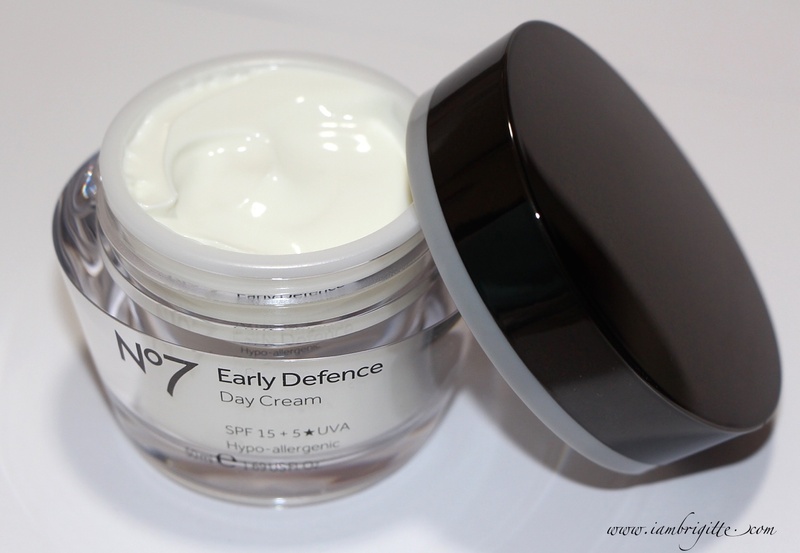 Though it's a bit thicker than the day cream, it doesn't feel heavy on the skin. 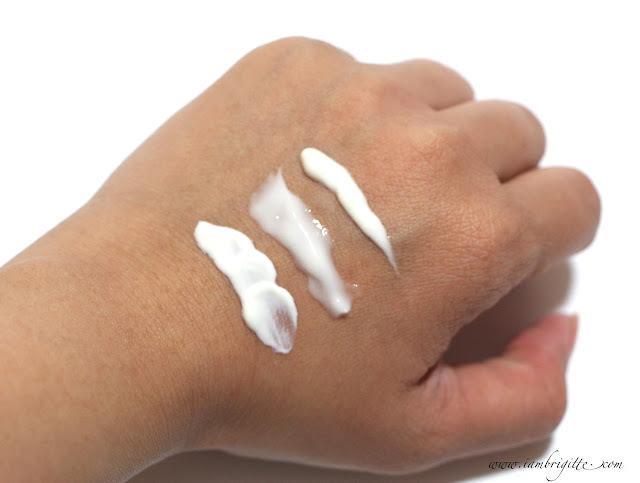 Both creams don't make me oilier than the usual. ■ I love the subtle scent. 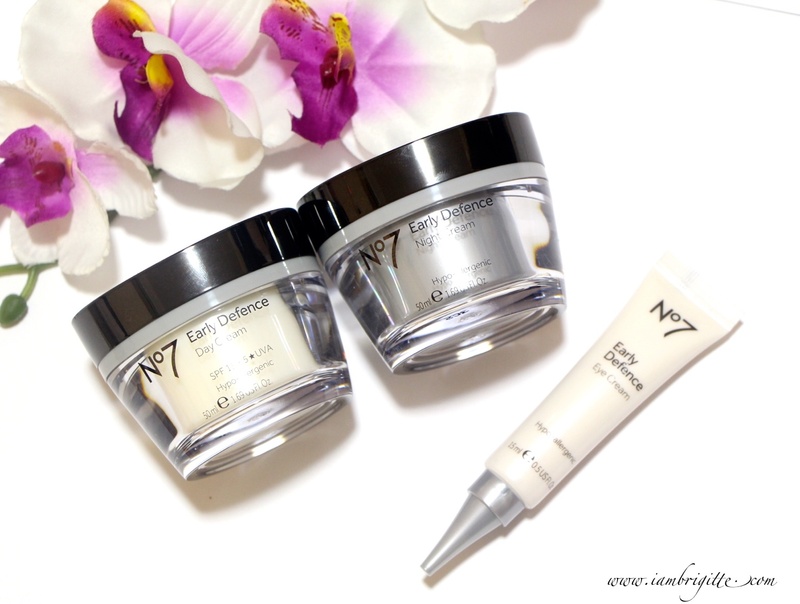 I usually don't like using anything scented on my face but these creams are an exception. Also, the smell don't linger for hours. The day cream has SPF 15 but I still ask her to apply a separate sunblock. SPF15 is not enough for daily use, most especially if you are here in the Middle East. It should be an SPF30 at least for your usual daily whereabouts and MORE if you'd be staying outdoors. Products are now officially available at all Boots stores across the Middle East. Check it out and keep your skin looking younger for longer.